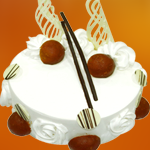 Teachers Day Specials | Cake Shop Mumbai, Best Cake Shop Mumbai, Order Chocolate Cakes, Order Fruit Cakes, Cream Cakes in Mumbai, Deliver Cakes in Mumbai, Cakes for All, Cakes in Mumbai, Best Cake Shop in Mumbai, Cake Delivery all over Mumbai, Premium Cakes of Mumbai, India. 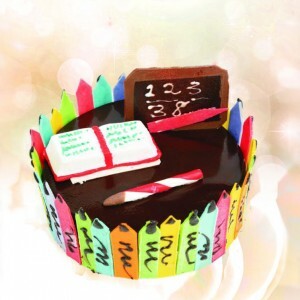 Teachers Day Specials by Hangout Cakes & More. Black Forest Cakes by Hangout C..
Teachers Day Specials by Hangout Cakes & More. Dutch Truffle Cakes by Hangout ..
Teachers Day Specials by Hangout Cakes & More. Chocolate Crackle Cakes by Hang..
Rakhi Special Cakes, Chocolate Surprise Cakes by Hangout Cakes & More. A flak..